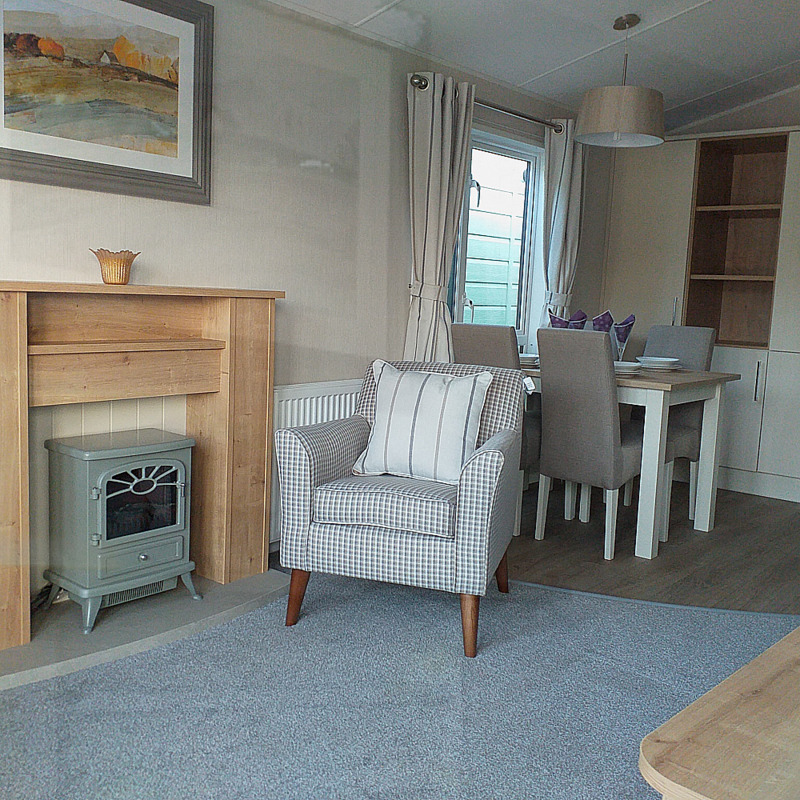 The Winchester has a unique semi-secluded lounge layout that separates the kitchen from the living space - making for a Holiday Home that feels both cosy and peaceful. 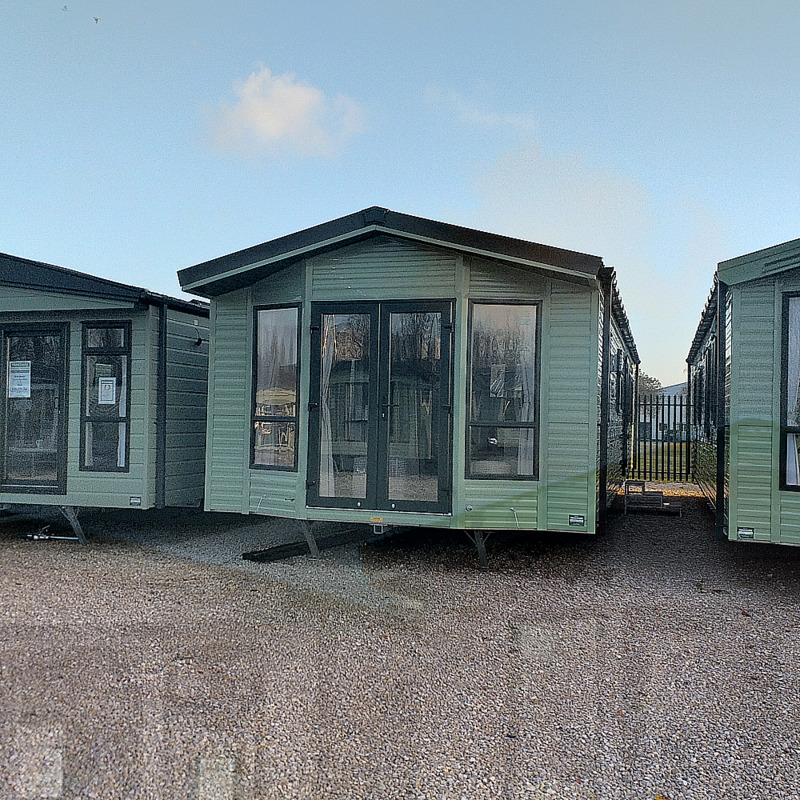 In new sizes for 2019, the Winchester also caters for those who require a larger model, and has a brand new look. 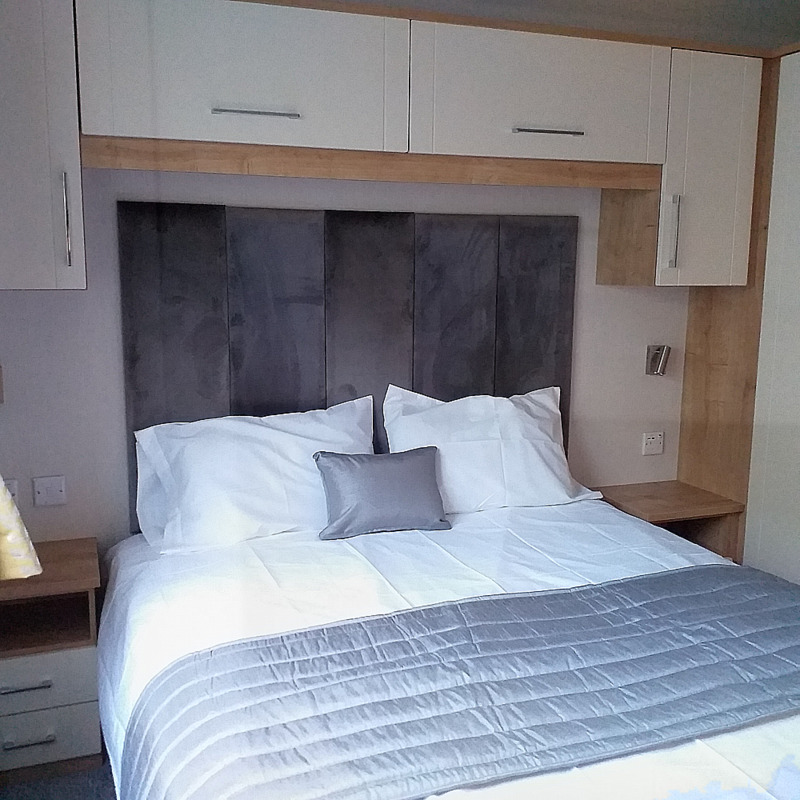 For those looking for all the conveniences our Deluxe pack option represents great value for upgraders and new customers alike - it includes a ful size integrated dishwasher, Blue tooth MP3 player, Integrated full sized washer/dryer, simply better sleep mattresses and a bedding pack. 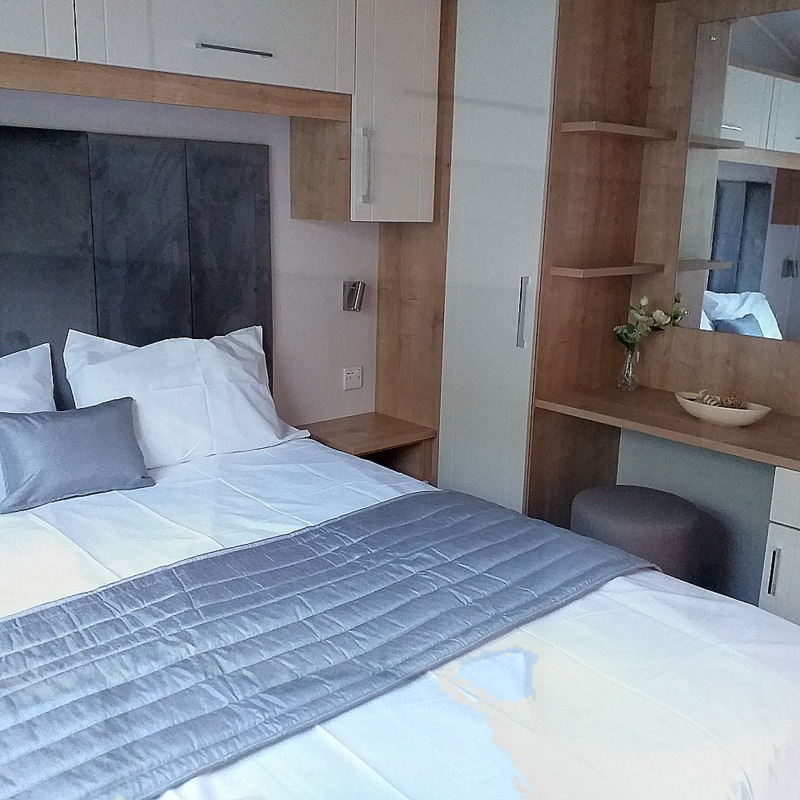 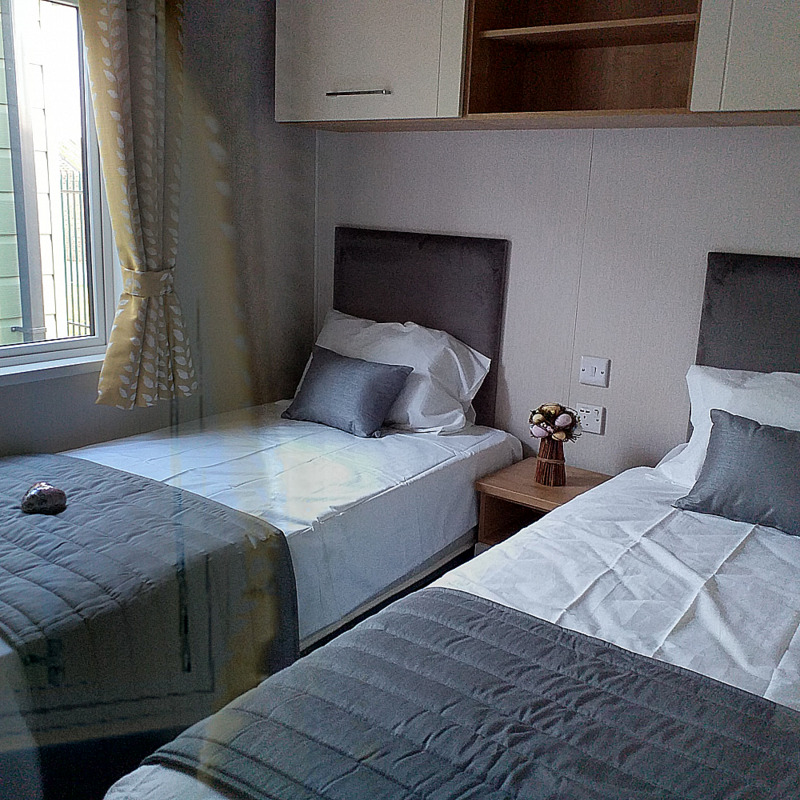 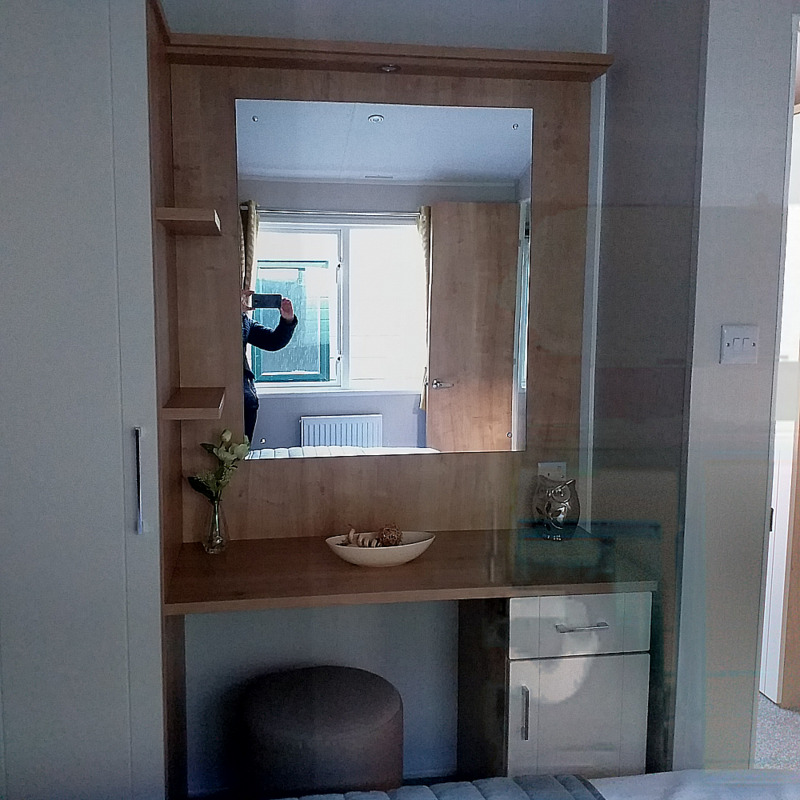 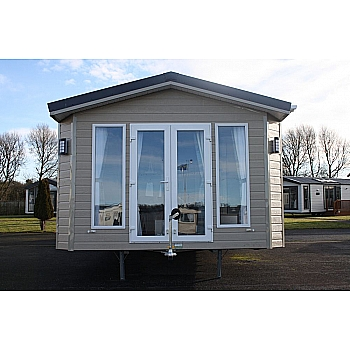 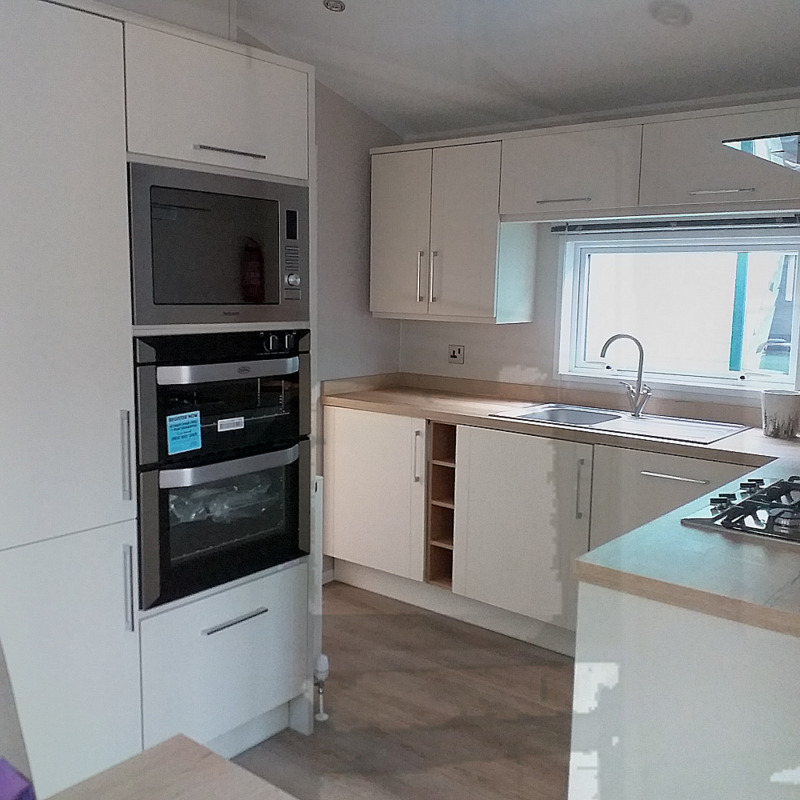 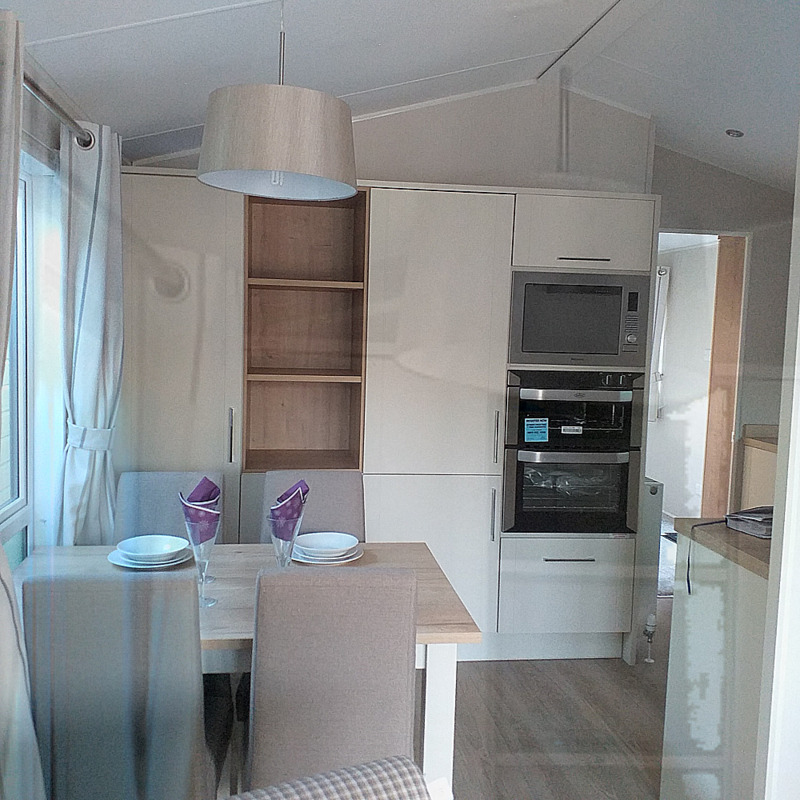 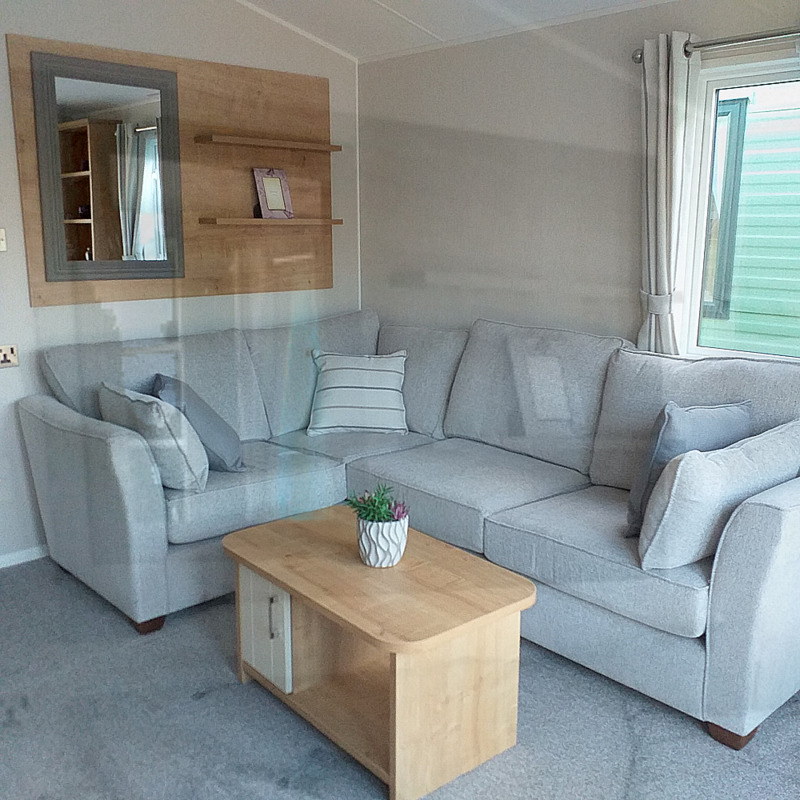 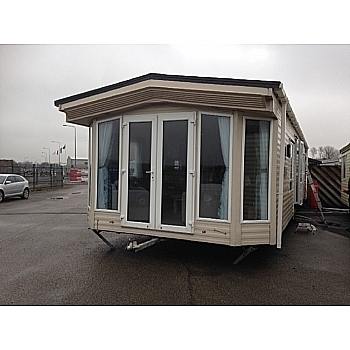 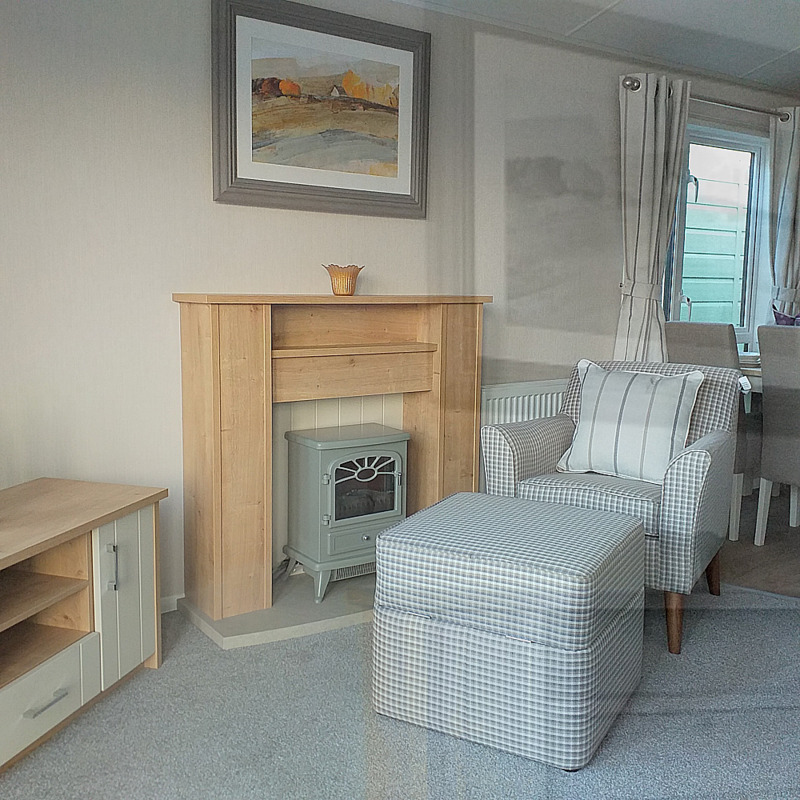 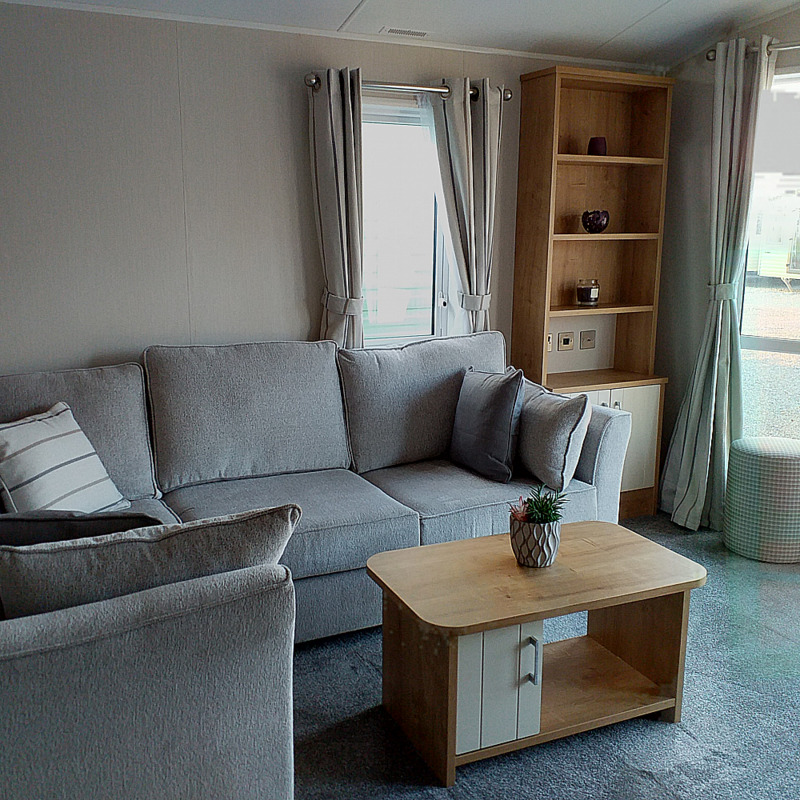 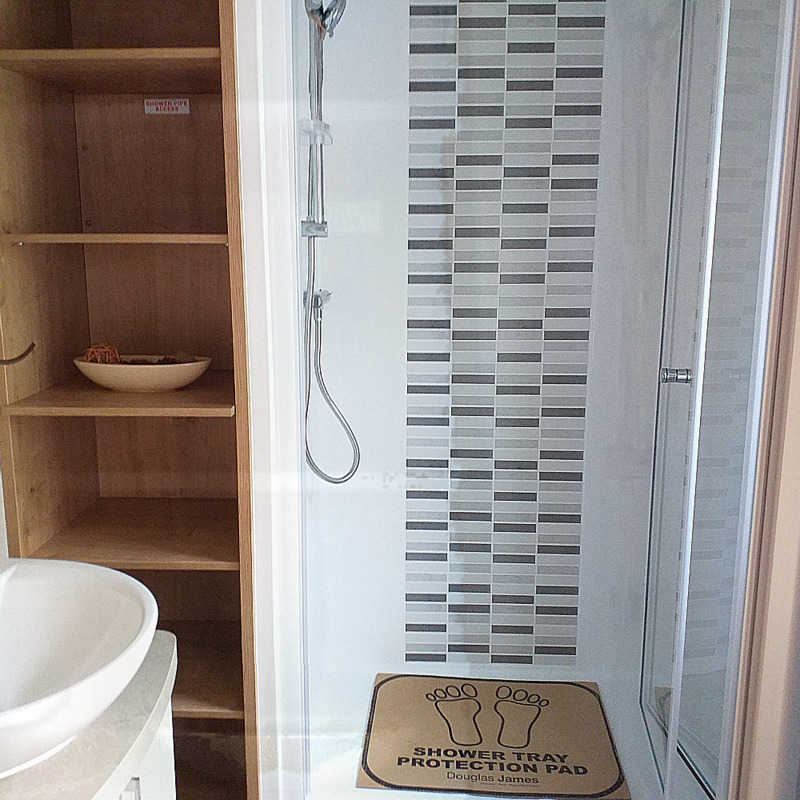 Our display model at Yorkshire Holiday Homes is the 2 bedroomed version but it is also available to purchase in a 3 bed model. 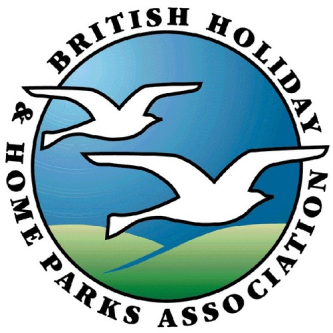 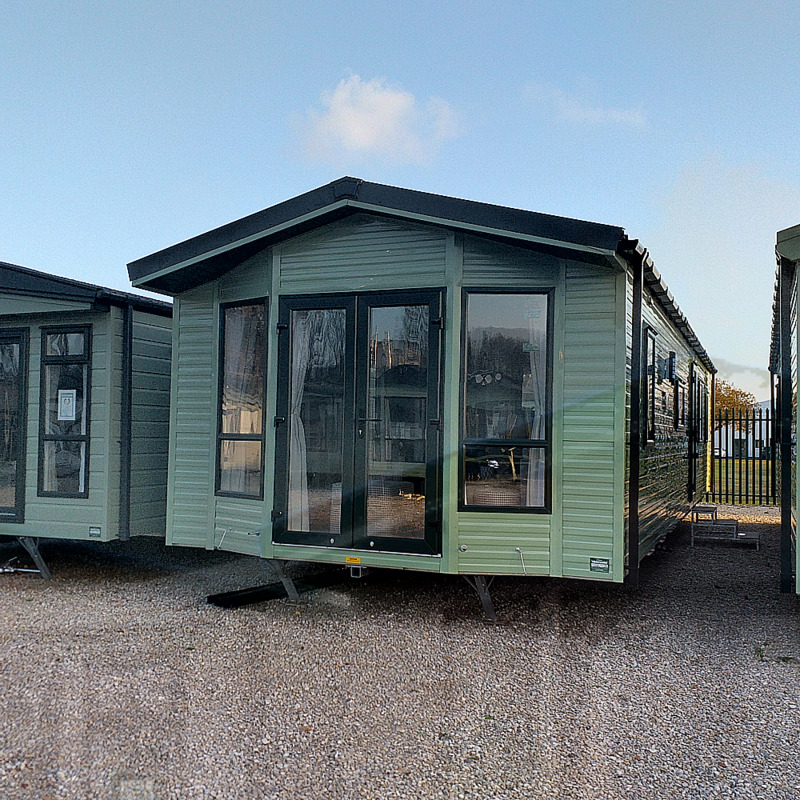 We are open every day for viewings so pop along and speak with either Martin, Alison or John, who can help you find the perfect park for your new Winchester.